It was a busy weekend for the Sunshine State. 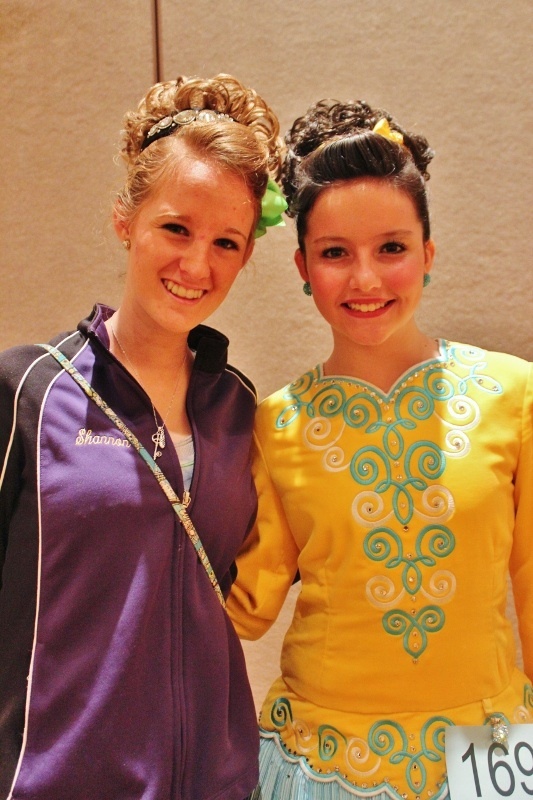 Not only were two Irish dancing competitions held in one weekend—they took place in the same venue. 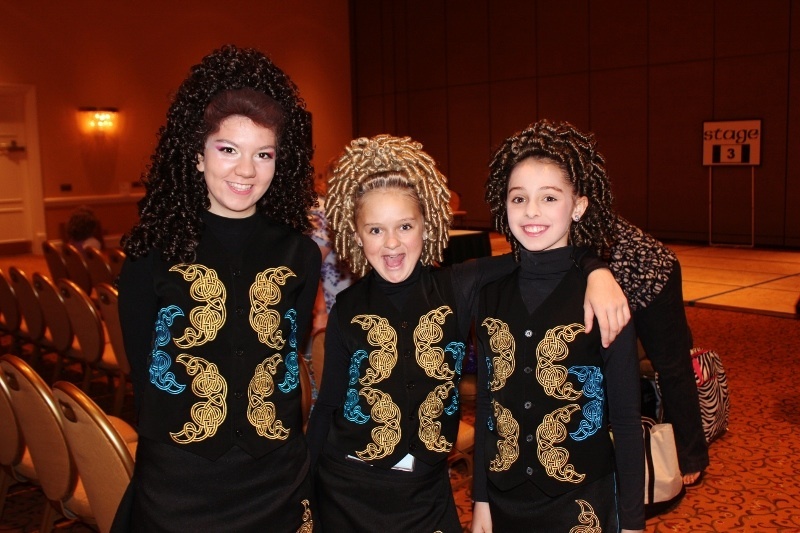 Loads of Irish dancing families traveled to the beautiful Innisbrook Resort and Golf Club in Palm Harbor, FL for some R&R, movie watching (JIG was playing Saturday night) and dancing, of course. 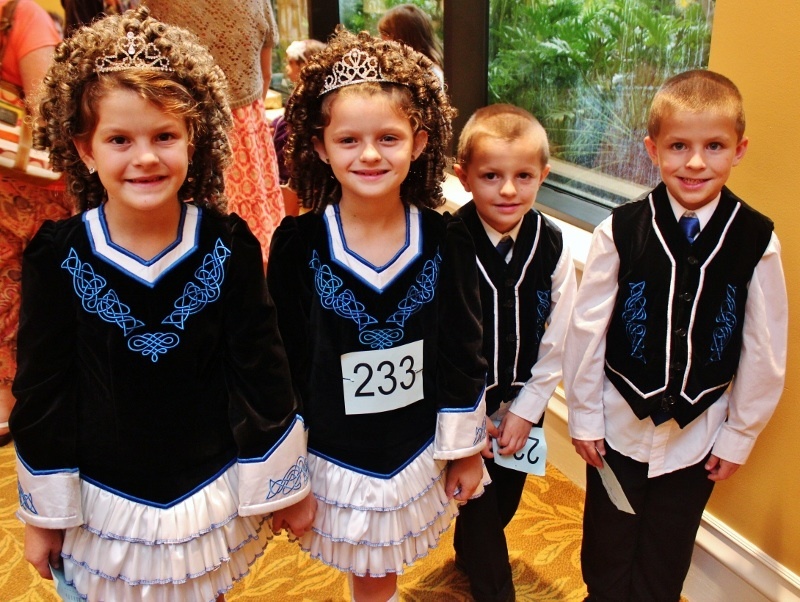 Chaired by Stephen Scariff of the Stephen Scariff School of Irish Dance, the Florida Suncoast Feis took place Saturday, Oct. 8 and the first ever Tampa Bay Feis took place Sunday, Oct. 9. 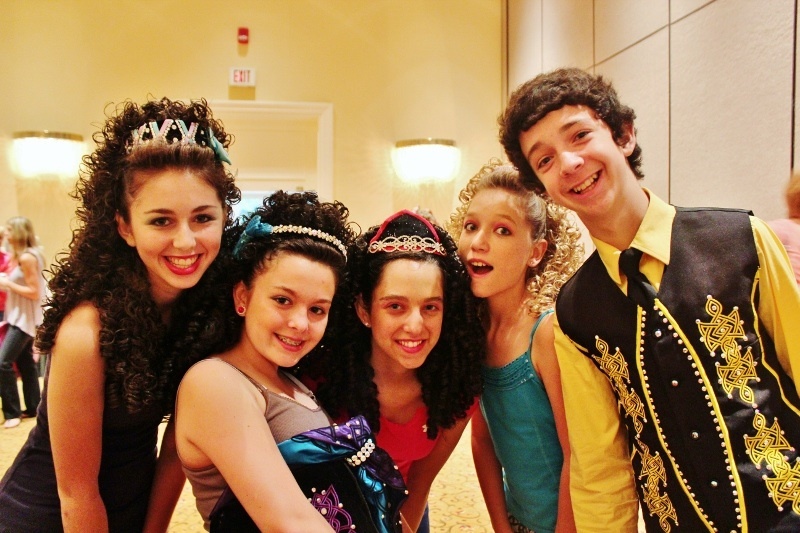 Did you attend either Florida competition this weekend? Share your experience in the comments below.